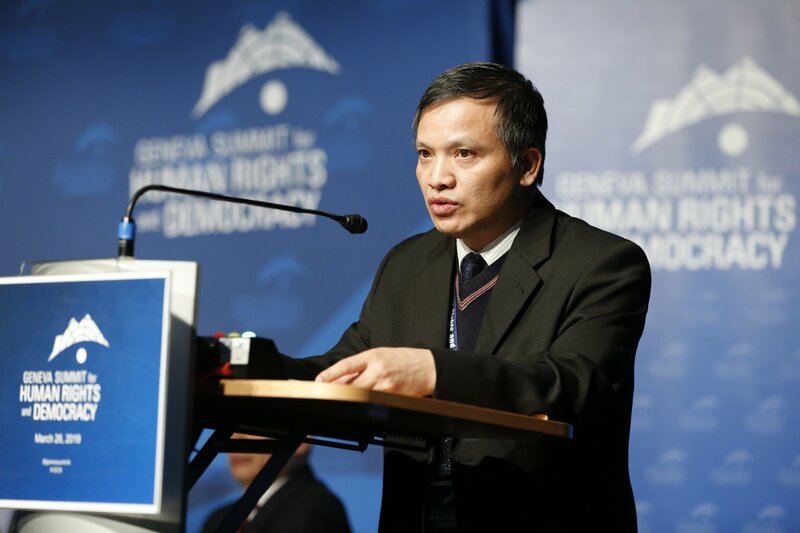 Viet Tan condemns the arbitrary conviction of 14 human rights defenders today by the Vietnamese communist government. These activists, most of whom are in their 20s and early 30s, have tirelessly advocated for social justice, engaged in citizen journalism and participated in peaceful demonstrations against Chinese territorial encroachment. 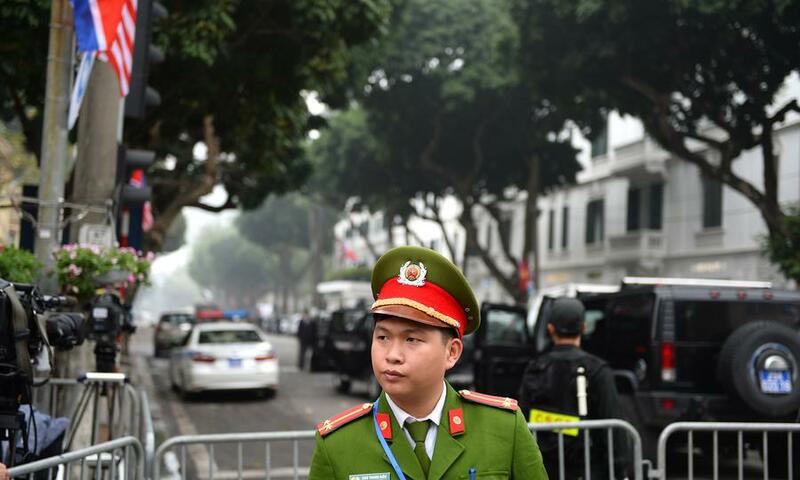 By persecuting these individuals for their peaceful expression and political advocacy, the Hanoi regime has shown once again its fear of civil society. The trial held in the city of Vinh, central Vietnam, took place in a climate of political repression even though the proceedings were billed by officials as being “open.” Authorities mobilized hundreds of uniformed and plainclothes security police to block supporters and relatives of the defendants from gathering outside the court. Dozens of supporters—including elderly women and Catholic clergy—were physically attacked by police and temporarily detained. Viet Tan rejects the fabrications peddled by the communist court to rationalize the “subversion” charges. With members inside Vietnam and around the world, Viet Tan aims to establish democracy and reform the country through peaceful means. 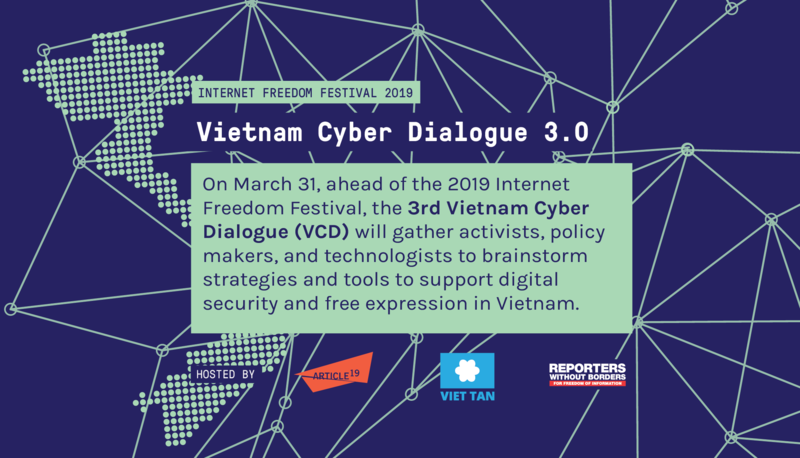 We believe that gaining an understanding of nonviolent civil resistance, digital security and leadership skills are both empowering and the right of every free individual. In addition, the right to receive and impart information, the right to form an association and right to participate in civic affairs are basic freedoms that no government can restrict. Viet Tan stands in solidarity with these fourteen human rights defenders and will continue to advocate for unconditional release from arbitrary detention.